Forum Thread: World hunger.. How to end? Food is one of the most basic and most needed commodity ever known to man.. 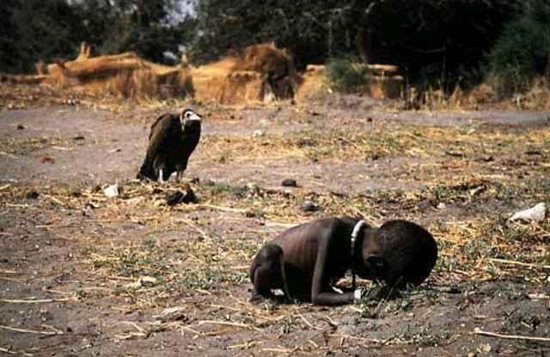 But sad to say while some die of hunger, others die of obesity.. But my question is how to end world hunger.. So I hope someone could answer my question and have a discussion with me..